© 2019 Penn 80 Milton - R E P A I R. All Rights Reserved. At Penn 80 we understand that truck and trucker are dependent on one another and the health of your vehicle is imperative to your company’s success. We have a passion for breathing new life into trucks and service vehicles. We have a round the clock repair shop that is open 7 days a week to tend to your truck. Manned by expert technicians with years of industry experience, there is rarely a problem that Penn 80 Repair can fix. We’ll take a look at your vehicle and determine the best course of action for the most cost effective price. We provide alignments, wheel replacements, extensive to small repairs and much more. Our repair shop is located to the right side of our facility next to our diesel fueling bays. 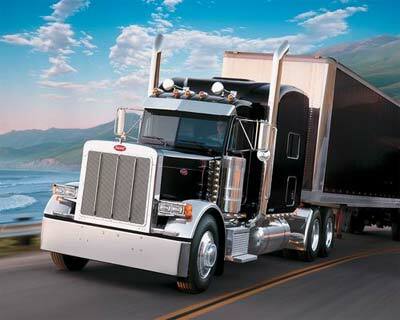 Additionally, Penn 80 can start accounts with any fleet to arrange for proper care and safety. We provide roadside assistance that can help truckers in any situation and bring them safely to Penn 80 for repair, rest, and world class customer care.